She's written for some of the biggest names in music, and now Julia Michaels is determined to cement herself as a solo star. Following the success of 'Issues' earlier this year, Julia release the follow up 'Uh Huh' on 2nd June 2017. The track is taken from her debut EP, 'Nervous System', which is expected to be released later this year. 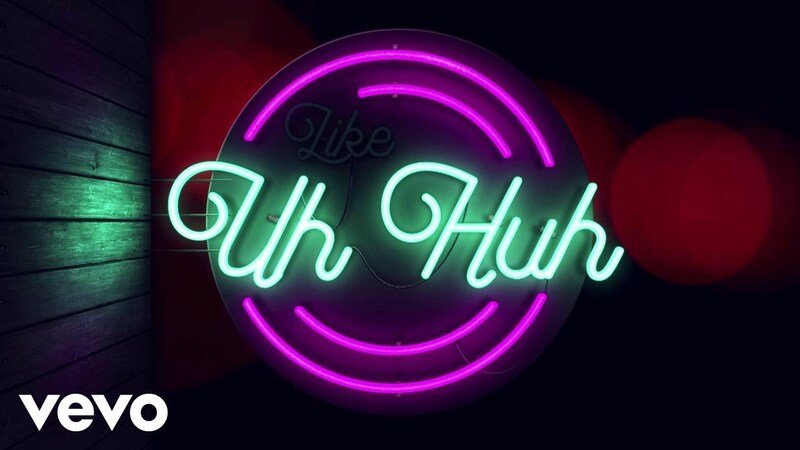 Download 'Uh Huh' on iTunes.